CAN Input/Output Expander. Contains up to 8 digital I/O, up to 2 PWM outputs, and a one-wire line driver option configurable by the user. The MCP2515 PICtail™ Demo Board implements a simple CAN bus using two nodes. 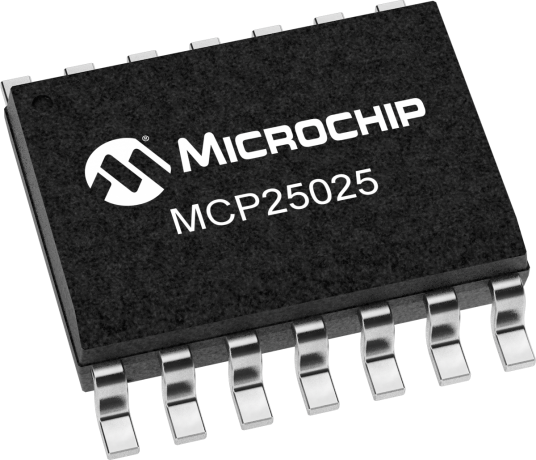 One node uses the MCP2515 Stand Alone CAN controller and the other node uses the MCP25020 CAN I/O Expander. Each node utilizes one input (push button) and one output (LED).